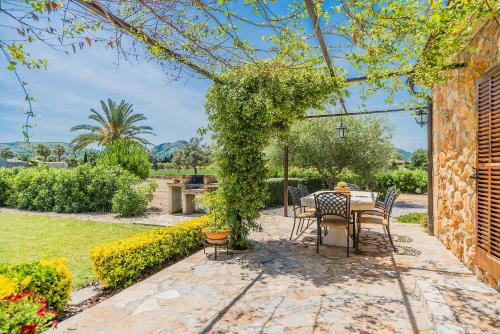 Ca Na Francisca in Alcúdia is a villa with 1 room. 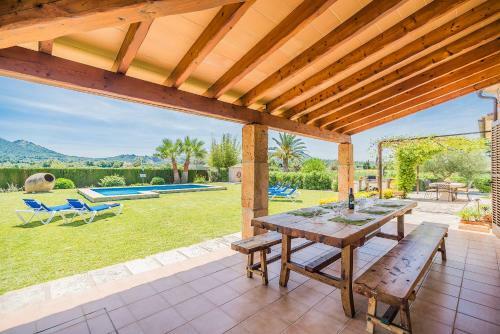 Located in Alcudia, Ca Na Francisca features accommodation with a private pool and private parking. Guests can enjoy the free WiFi. 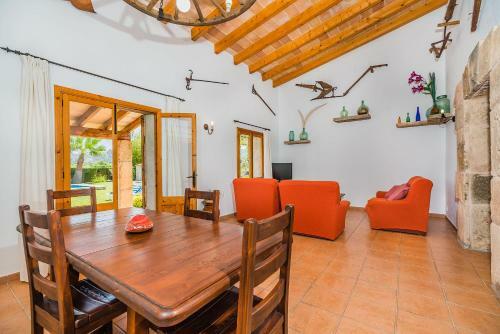 Comprising of 3 bedrooms and 2 bathrooms with a bath, this villa is equipped with a satellite flat-screen TV. 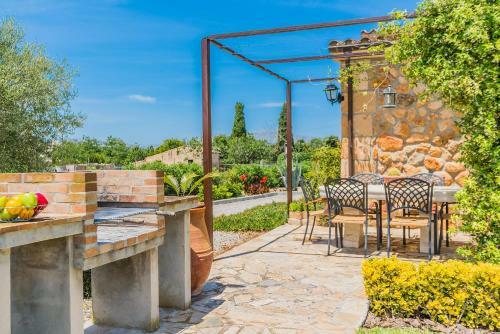 The villa also features a well-equipped kitchen with a dishwasher, an oven and a microwave, as well as a a hair dryer. 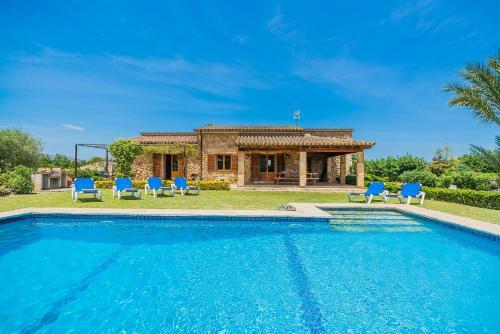 The villa offers a seasonal outdoor pool. 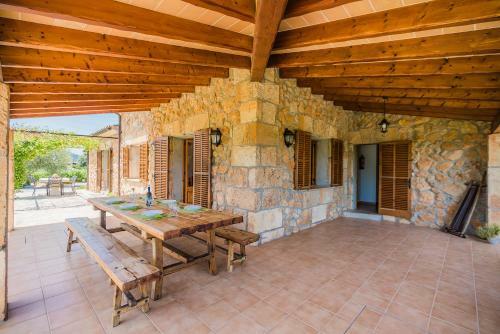 A terrace is available for guests to use at Ca Na Francisca. 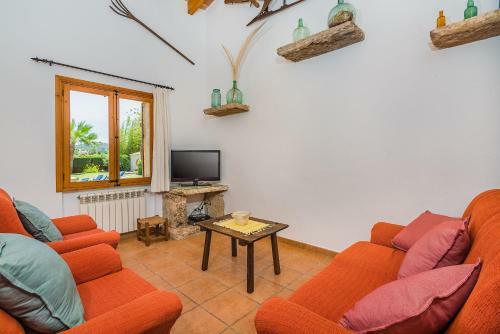 Alcudia Old Town is 6 km from the ac...commodation. The nearest airport is Palma de Mallorca Airport, 58 km from Ca Na Francisca. 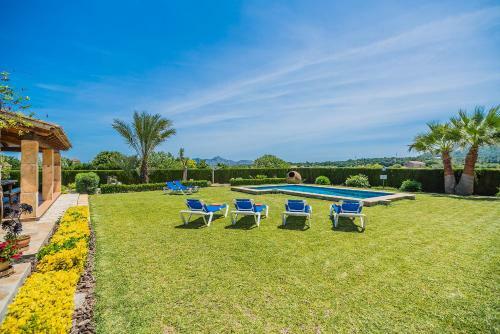 Located in Alcudia, Ca Na Francisca features accommodation with a private pool and private parking. Guests can enjoy the free WiFi. 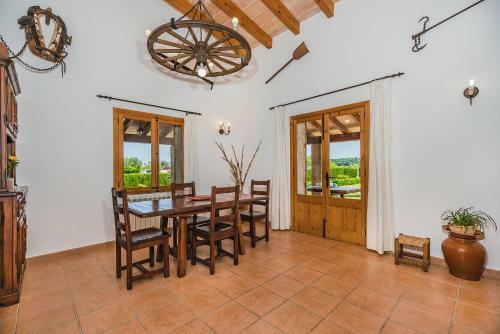 Comprising of 3 be...drooms and 2 bathrooms with a bath, this villa is equipped with a satellite flat-screen TV. 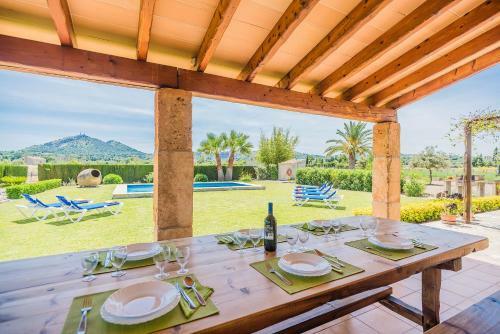 The villa also features a well-equipped kitchen with a dishwasher, an oven and a microwave, as well as a a hair dryer. 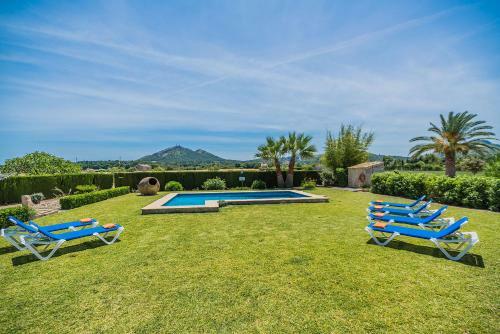 The villa offers a seasonal outdoor pool. 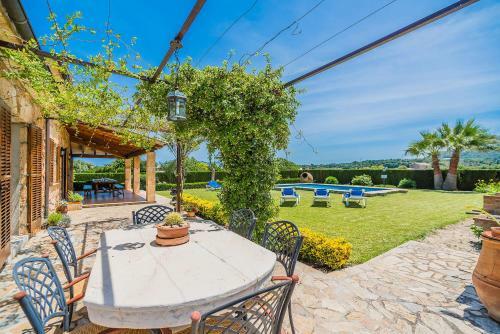 A terrace is available for guests to use at Ca Na Francisca. Alcudia Old Town is 6 km from the accommodation. 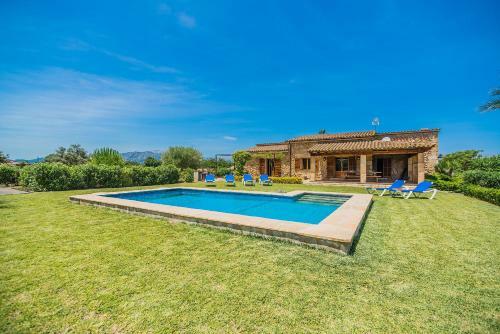 The nearest airport is Palma de Mallorca Airport, 58 km from Ca Na Francisca. When would you like to stay at Ca Na Francisca? Please inform Ca Na Francisca in advance of your expected arrival time. You can use the Special Requests box when booking, or contact the property directly with the contact details provided in your confirmation. This property will not accommodate hen, stag or similar parties.